I hope you’re enjoying the craziness of Black Friday! I had to make sure you all knew about this fantastic mama and small business owner who just started up this year! 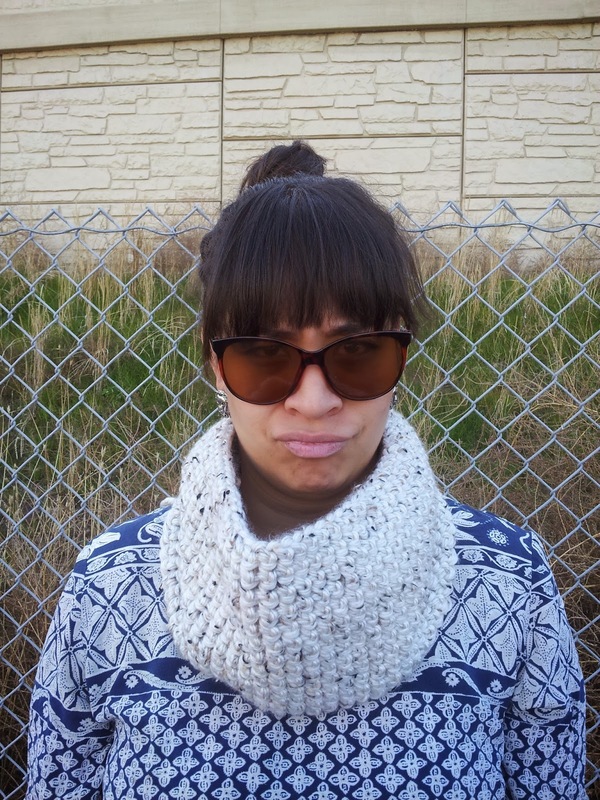 Josie from Junie Scarf is too much goodness crammed in one person! 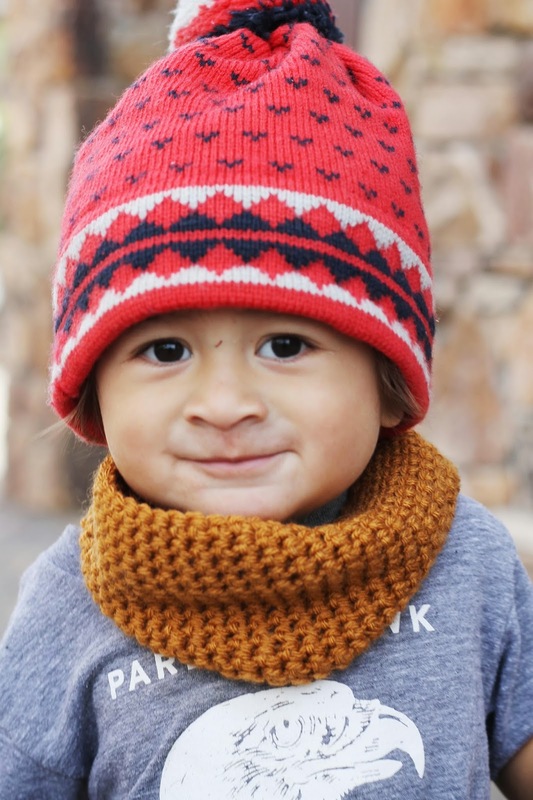 Her scarves are perfect for the little ones in your life and they seriously keep them looking warm AND adorable! She has a killer sale going on so don’t miss it!! I’m so grateful to have found her shop and follow her feed on instagram! 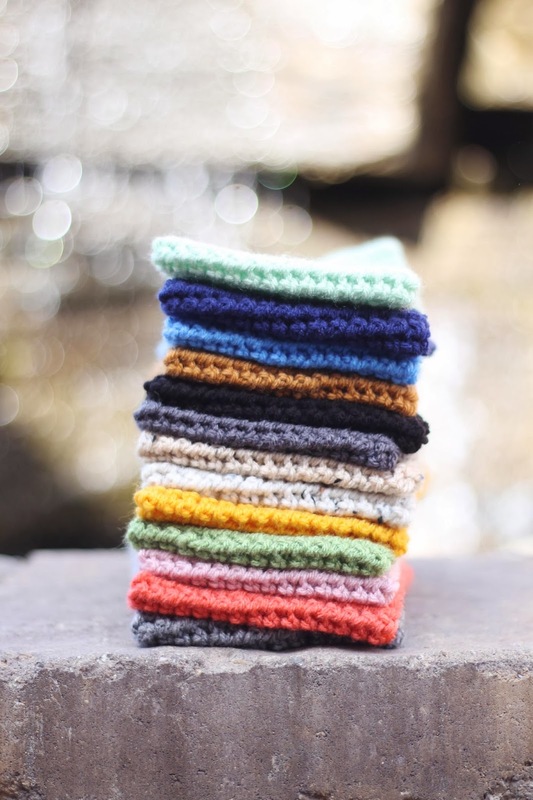 Enjoy reading about her leap of faith and her crochet needle that she named “Roxanne,” who keeps her shop up and running. Hi, I’m Josie (De Leon) Havea I’m originally from Austin, TX and I miss the weird hipster people from my hometown. But I now live forever in Provo and have come to accept it…and kinda like it. I’m a wife and a mom. One husband, Morris and two kids, Junie and PJ. I graduated from BYU in 2007 in Public Relations. I dance battle the youth at our church dances and win. I love making unexpected visits to friends bearing treats and cheap gifts. I choreograph toddler friendly dance numbers, tolerate hours of the same Katy Perry song, and hoard large amounts of Costco pita bread usually with a huge jar of Nutella. I crochet. My life mantra: give praise, practice patience, have peace, keep perspective, start a dance party. My kids, are my inspiration obviously. And probably my need to find something that I can get lost in other than being a mom/wife. It’s nice to be good at something and passionate about something that benefits your family and stimulates your mind/creativity at the same time. You really need that as a mom. It’s easy to fall into mind numbing, monotonous motherhood tasks, so find something that makes you feel alive! 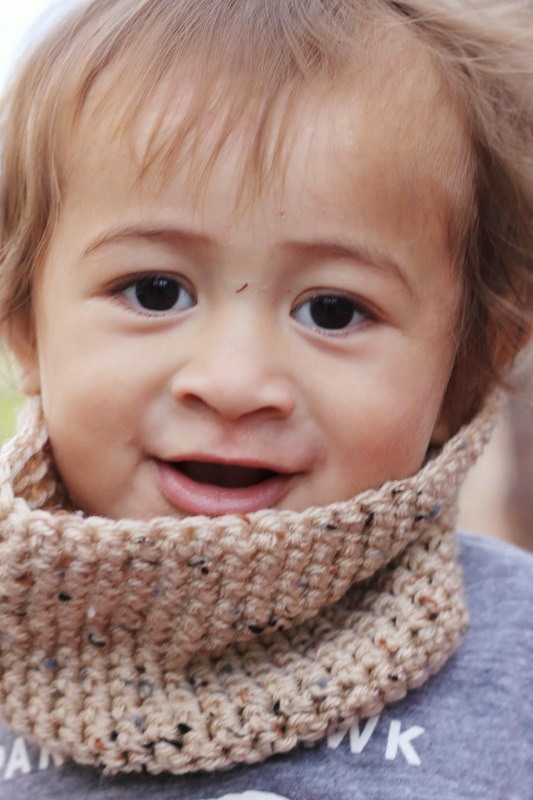 I sell handmade, crocheted cowl scarves for the 0 to 4T crowd (The Junie Scarves!) and by persistent request am now selling grown up versions. Older kids can get customized scarves and by customized I mean different colors than the ones I list in the shop. Yes! Right now I’ve got a pretty sweet deal. 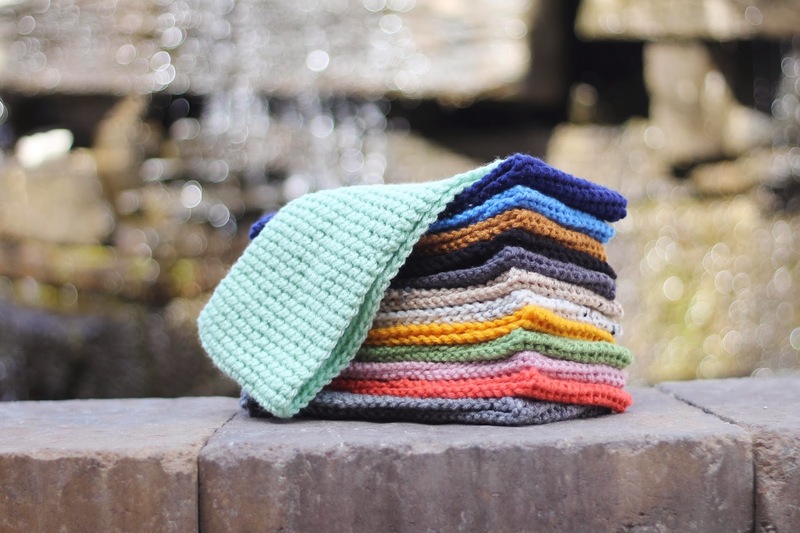 For the original Junie scarf, buy 1 for $18, buy 2 for $32 or buy 3 or more for $12 a piece with free shipping. The last day of the sale is Black Friday! Holiday orders stop Dec 5. It takes me 10 to 14 days to get them out! Go to my blog! lemonsandgold.blogspot.com and surf around. That’s where you can make your purchases! I’m working to streamline everything by December 1st to make customers lives and my life easier when it comes to ordering so I’ll keep you posted.